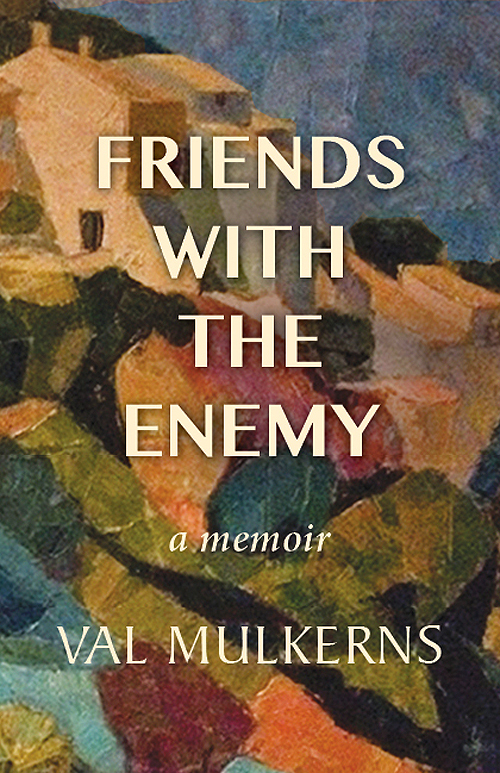 This brand new title from renowned Irish author Val Mulkerns is an elegant memoir now out for Spring 2018. Launched by author Ita Daly in The Gutter Bookshop, Dalkey (see photos here) the book is available in any good book store or online internationally – see links below. It’s not surprising, then, that this new title takes the form of an elegant memoir, which begins with tales of intriguing ancestors, leads us through early days of a Bohemian Dublin childhood and then to a teaching position in Britain, and to explore the sunnier climes of post-war Europe and Italy. On her return to Dublin, she began working at the famed literary review, The Bell under editor Peadar O’Donnell. Her first novel, A Time Outworn, was released to critical acclaim in Ireland in 1952. In 1953 she married Maurice Kennedy and they have two sons and a daughter. She subsequently published four more novels, two children’s books and many essays and critical writings. She later worked as a journalist and columnist and has been a much-loved voice on RTE’s “Sunday Miscellany” programme down the years. Last year her title Memory and Desire brought together a selection of the author’s best short stories.